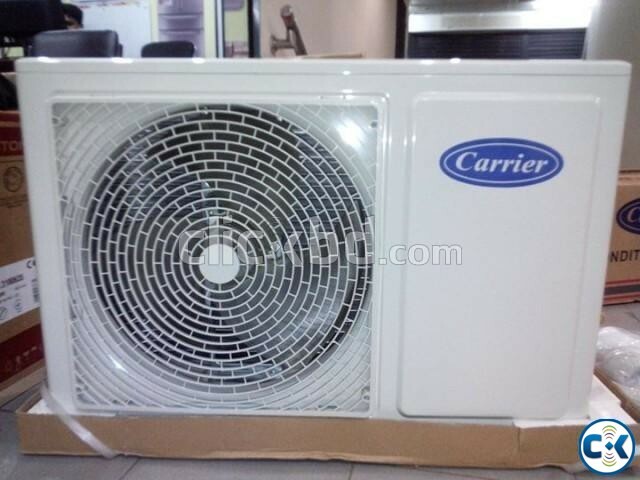 Brand New Carrier 1.5 Ton Split Type AC 18000 BTU. 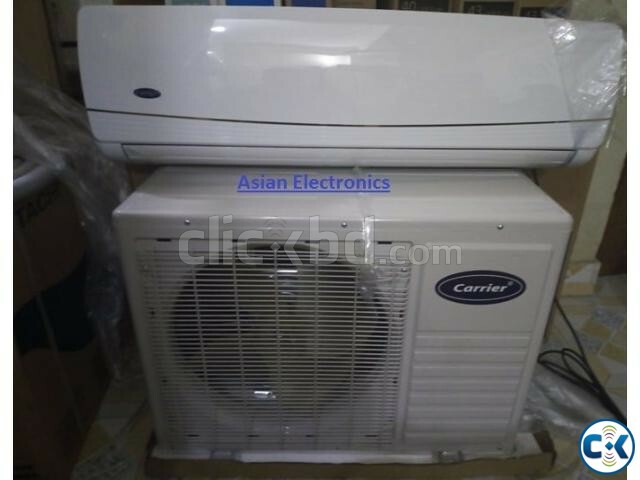 Carrier 1.5 Ton 18000 BTU Split AC. 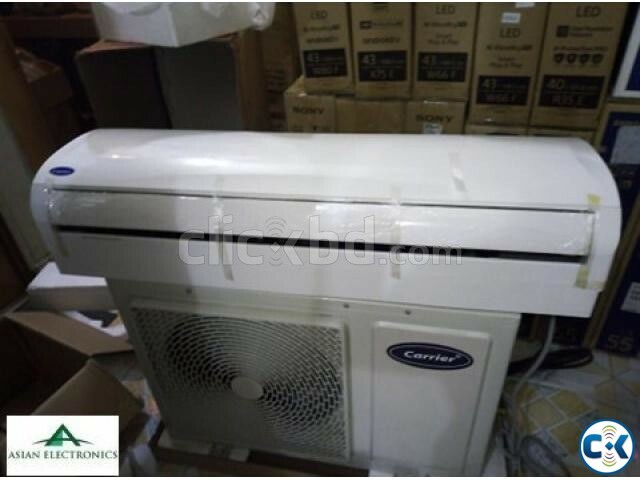 This Carrier 1.5 Ton 18000 BTU Split Type Wall Mounted Air Conditioner comes with 2 years compressor, 2 years spare parts and 2 years service. 2. Outside in Dhaka In Bangladesh In SA Paribahan and Others. 3. Faster Delivery and Best Service. 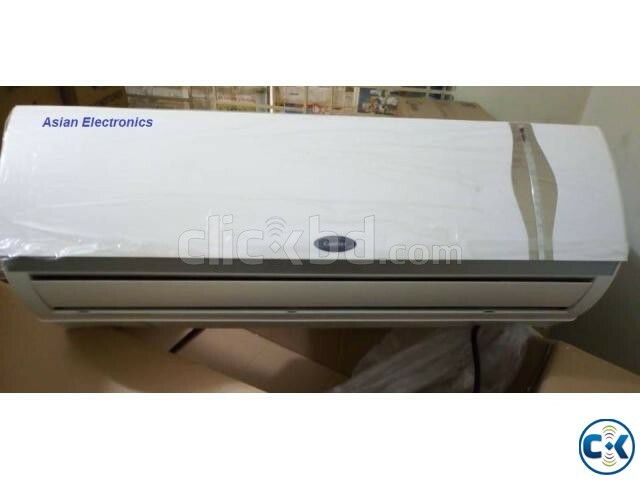 Brand New Intact Box With 2 Years Warranty. 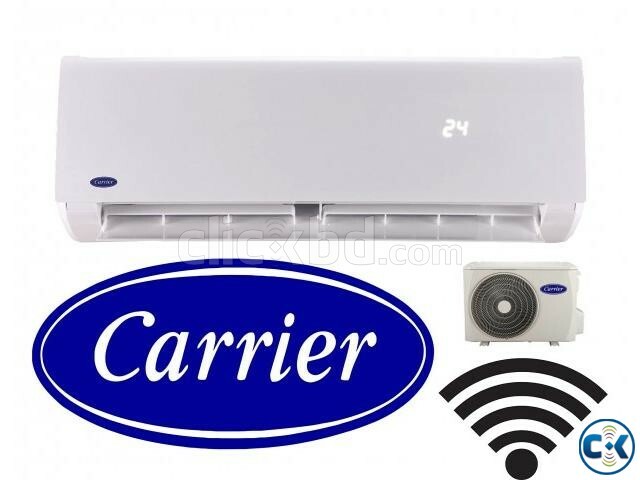 We also do Inverter AC ,Hot & Cool AC ,General AC, Carrier Ac, Chigo Ac, Midea AC , HAIKO AC ,LG AC ,HITACHI,Panasonic AC, DAIKIN AC CC Tv , IP camera, Sony bravia , Samsung led 3d Curved 4K UHD TV, Thai Aluminium Glass & Offce Sealing Design , Home Theater, DVD/.. Available here. This Price are showing Without Warranty .